Tjibbe Veldkamp is one of the most successful picture-book, middle-grade, and young-adult authors in The Netherlands where he lives. He has written several highly acclaimed picture books that have been published internationally. 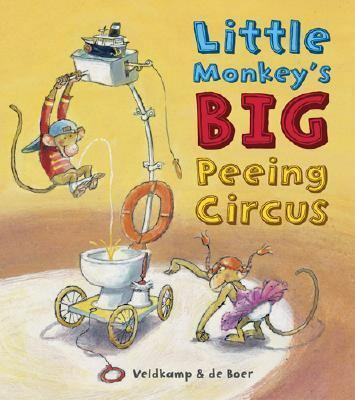 This is his third book published in English.Veldkamp, Tjibbe is the author of 'Little Monkey's Big Peeing Circus', published 2006 under ISBN 9780810939493 and ISBN 0810939495.